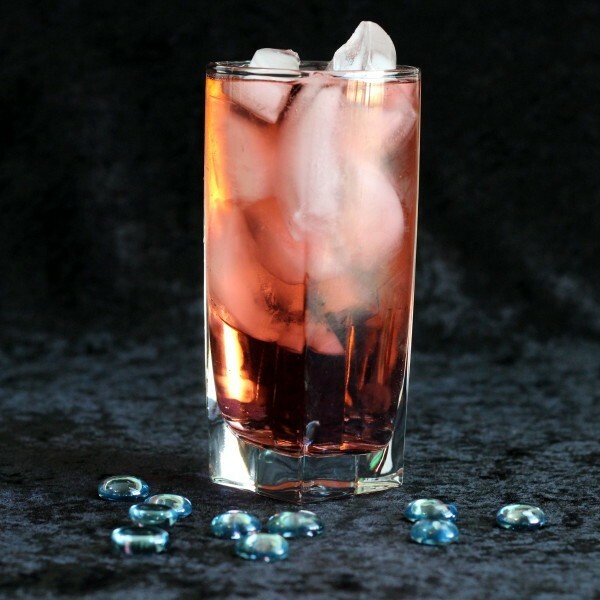 As cocktail recipes with a lot of ingredients go, the Magic Pixie is pretty simple. One ounce of this, one ounce of that, top it all off with something else, no shaking, no stirring, no garnish. You can pour one of these while you’re ironing and watching the Food Network. 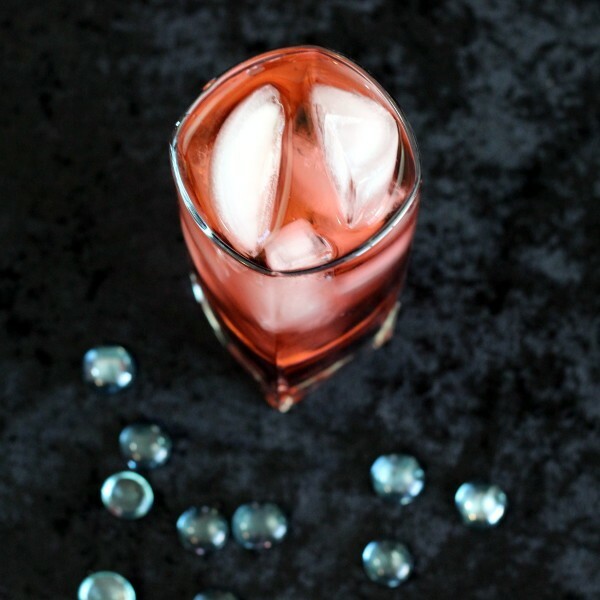 This is a fun little easygoing cocktail that’s perfect for lazy afternoons and evenings. Put ice in a highball glass. Add all the schnapps to it. 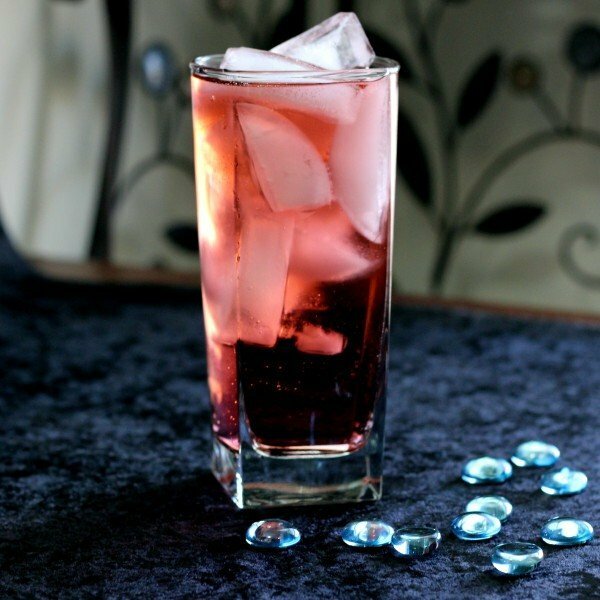 Top off the glass with even amounts of 7-Up and cranberry juice.